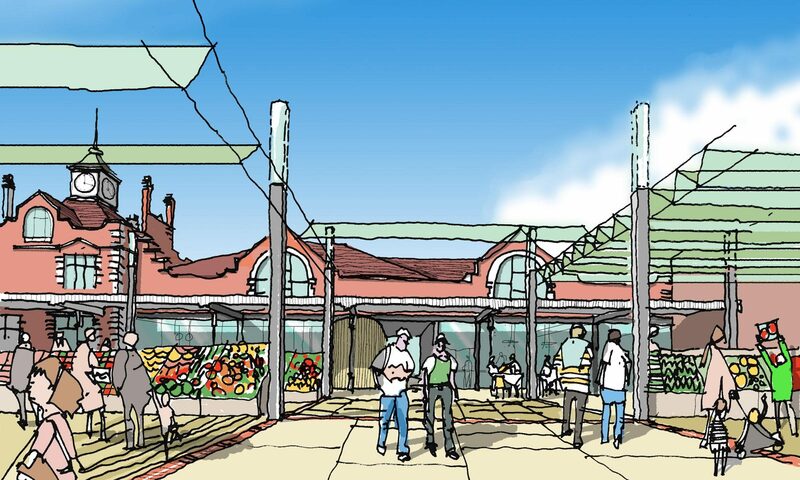 Re-Format was asked by Bognor Regis Town Council to look at proposals to transform the unused elements of the existing railway station into a new museum for Bognor Regis. 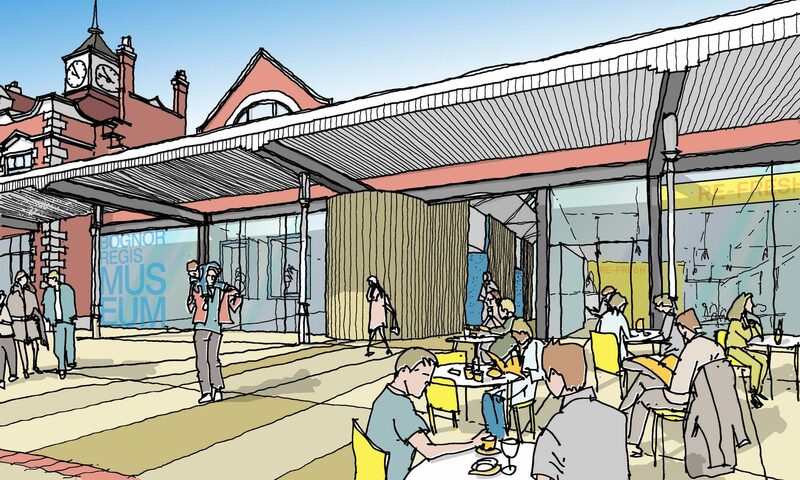 Re-Format proposed a new double storey museum carefully woven within the existing structure as well as transforming other parts of the historic station into food retail units, alongside a new build wedge containing further retail units. 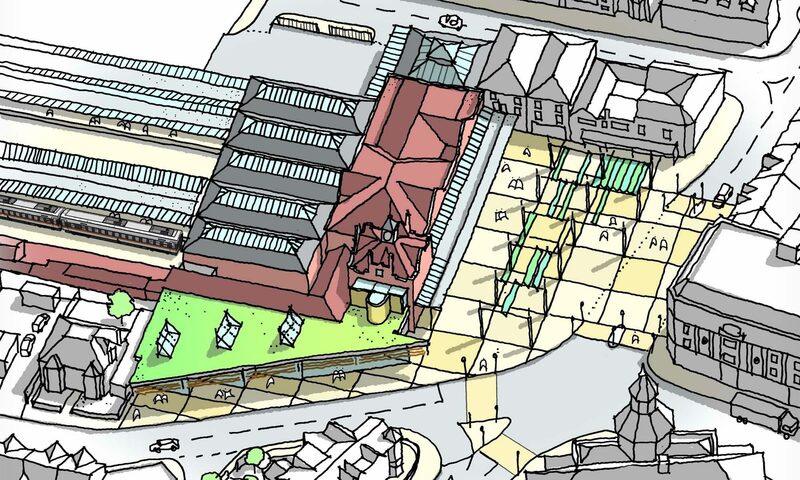 Re-Format looked at the wider urban realm to create a civic market square with integrated stall and lighting elements to provide for a weekly market.